British Columbia remains one of the largest gold producing provinces in all of Canada. 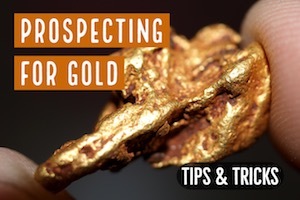 Of particular interest to many prospectors today is the prevalence of placer gold in many creeks and rivers that can be found by very simple methods like panning and sluicing. 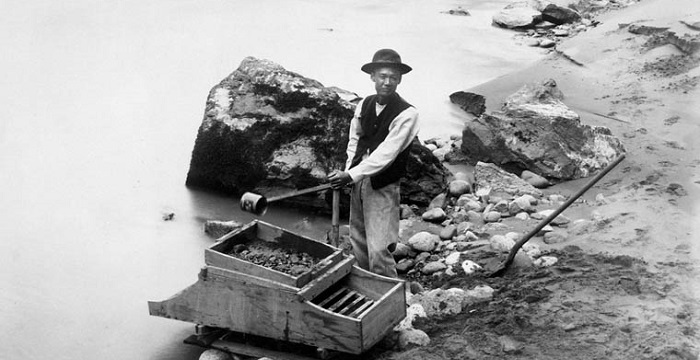 There are many different gold rich areas throughout B.C., but today we are going to look at the early gold rush on the Fraser River, one of the riches gold mining regions in all of western Canada. 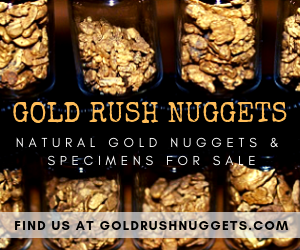 Following the California Gold Rush, new gold discoveries were being made all throughout Canada and the American West. 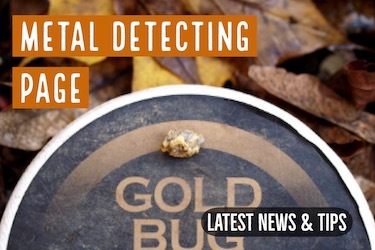 Prospectors ventured into new areas to search for gold and other precious minerals. 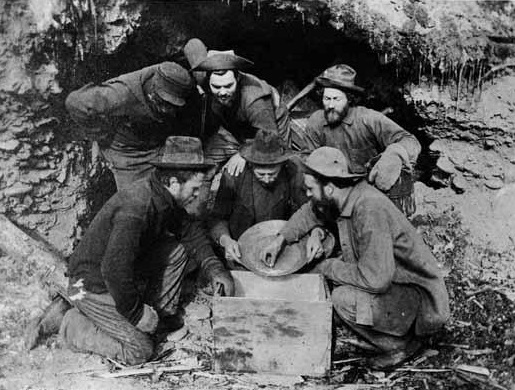 Not long after, new gold discoveries were made throughout Oregon, Idaho and Washington, leading many men to venture further north in search of gold. Eventually new discoveries were made in British Columbia, one of the riches being along the Fraser River. The gold rush led to the growth of mining towns along the Fraser River, and this same region still produces gold today. Gold is found throughout the river system, but there are a few noteworthy locations where rich deposits were first discovered. Some of the major mining centers were Boston Bar. Gold was mined along the river and at the nearby hill sides. It was a strong mining area for several years, but as soon as the gold rush died many of the gold miners left. 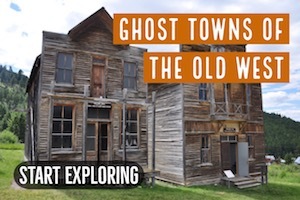 Today this early gold mining town is a small town of about 900 people and still offers great opportunity to anyone who wants to try gold panning. Another great mining center from the early days of the gold rush is Lytton. The small town is located at the confluence of the Thompson River and the Fraser River. During the height of the gold rush it was home to hundreds of miners. Today, it is more known as the rafting and fishing than for its rich gold history, but it was really mining that put this area on the map. Not much mining has been done around here since the end of the gold rush. Certainly most of the easy pickin’s are long gone, but you can still pan gold along the banks of the river here. There are fine gold deposits in the gravel bars in this region and occasionally larger gold is found as well. Yale is another great place to visit if you want to do gold panning on the Fraser River. The town dates back to the early days of the Fraser Gold Rush. Today the Yale area has a population of only about 200 people, but this area is now a popular tourist destination. 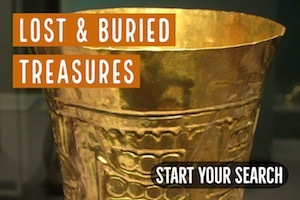 Other than trying your hands at gold panning you also get an opportunity to visit the Yale Museum to learn about the early days of gold mining in the region. A Chinese miner uses a rocker box to search for gold along the banks of the Fraser River. The Tranquille Creek is another important gold source along the Fraser River. The Creek is located near the Tranquille Kamloops in Thompson County. Gold in the creek was first discovered in 1852 and gold estimated to be worth over $250,000 has been mined from the creek over the years. Many of the original miners on the creek were natives but immigrant scots who came following news of the discovery of gold made the biggest impact on the mining. Today the creek is popular with prospectors who use still use gold pans to search for gold left behind by original prospectors. If you want to find real gold this creek offers you a real chance of discovering gold nuggets along the Fraser River. Another great place to pan for gold on the Fraser River is Cayoosh Creek which is a tributary of Seton Creek that drains into the Fraser River. Cayoosh Creek flows from the Cayoosh ranges located to the North of the Cayoosh Pass. The creek then flows towards the north andj the Seton River behind the small town of Lillooet before it pours into the Fraser River. Cayoosh Creek was an important gold mining area during the early days of mining in B.C. Gold was first discovered on the creek in 1897 and this discovery resulted in a small local gold rush that lasted between 1897 and 1901. At the end of the gold rush the creek separated two important gold mines; the Golden Cache Mine on the north and the Ample Mine on the south. The creek is also surrounded by a number of hills and mountain with the highest rising up the three thousand feet, with many small creeks containing placer gold as well. The Cayoosh Creek has a streak of land near its confluence with the Fraser River where public gold panning is allowed. With such a great mining history treasure hunters still record gold finds along the creek every other day. As with all major gold rushes, the rich placer deposits in the Fraser River soon were mined out and were difficult to work profitably. Most of the miners in this region were gone by 1865, although a few held out and continued to mine. Others ventured on to explore new areas. Two other major gold discoveries in British Columbia at Cariboo and Atlin attracted many of the miners. Others ventured down into the U.S. to work some of the discoveries that were being made throughout the West. The Fraser River had a significant impact on the development of British Columbia, and although mining has slowed considerably since the height of the gold discoveries, you can still find gold in the bottom of your pan if you search in these rich gold areas along the Fraser River. Gold Mining Around the World! 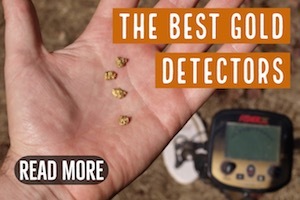 Click A Country to Learn Where To Find Gold!